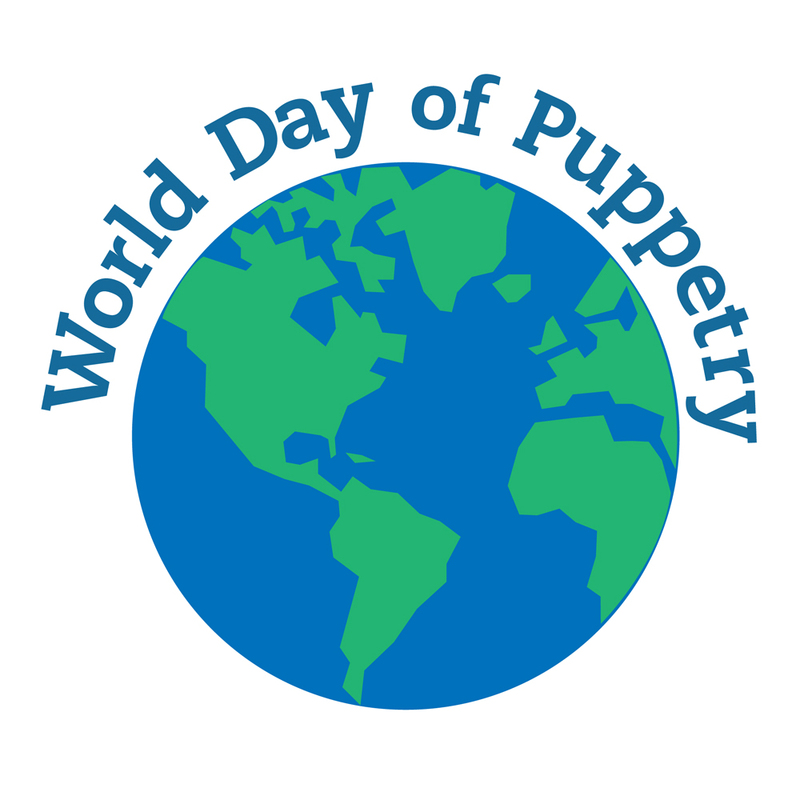 World Day of Puppetry 2017 is coming! The fun is all at HAPPEN 4201 Hamilton Avenue in Northside! 10 – 11AM Puppets & Pancakes – watch puppetry videos while enjoying pancakes. 11AM – 12PM Guild members perform short puppet circus acts and have puppets on display. 12 – 4PM Happen puppet making session. Make a puppet to bring home! Promoting the art of puppetry in Greater Cincinnati since 1971.